"Success is finding and following one’s calling." An advisor with more than 20 years in the securities industry, Greg Goodlett brings a vast array of experience to the money management process. 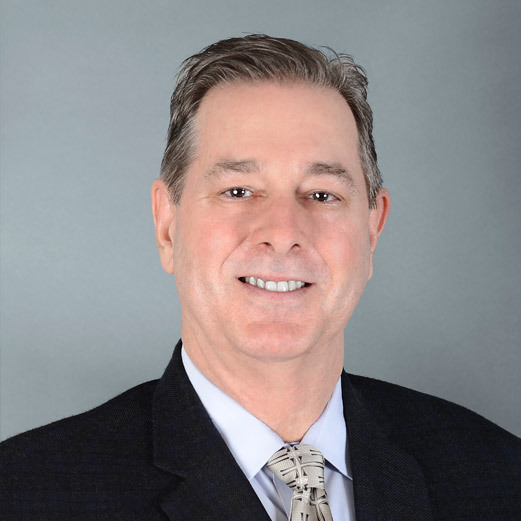 Greg is committed to providing a customized approach to portfolio management for both individuals and corporations, and has been an Investment Advisor Representative overseeing fee-based accounts since 1993. He has worked for major Wirehouses as well as Regional Brokerage firms so his expertise comes from a variety of company disciplines and strategies. While with Hilliard Lyons in 2005, he earned and held their Chartered Wealth Advisor designation from the Estate Strategies and Wealth Institute at Michigan State University. Greg hails from Greenville, South Carolina and graduated with a BBA degree in Marketing from the University of West Georgia and a Master of Wealth and Trust Management from Gardner-Webb University. He is a member of Calvary Church in Charlotte, and has been a volunteer with the Crossroads Career Ministry since its inception.Greg loves all types of athletics and is an avid fan, coach, and participant.